Book Bill Baren For An Unforgettable Keynote For Your Audience! 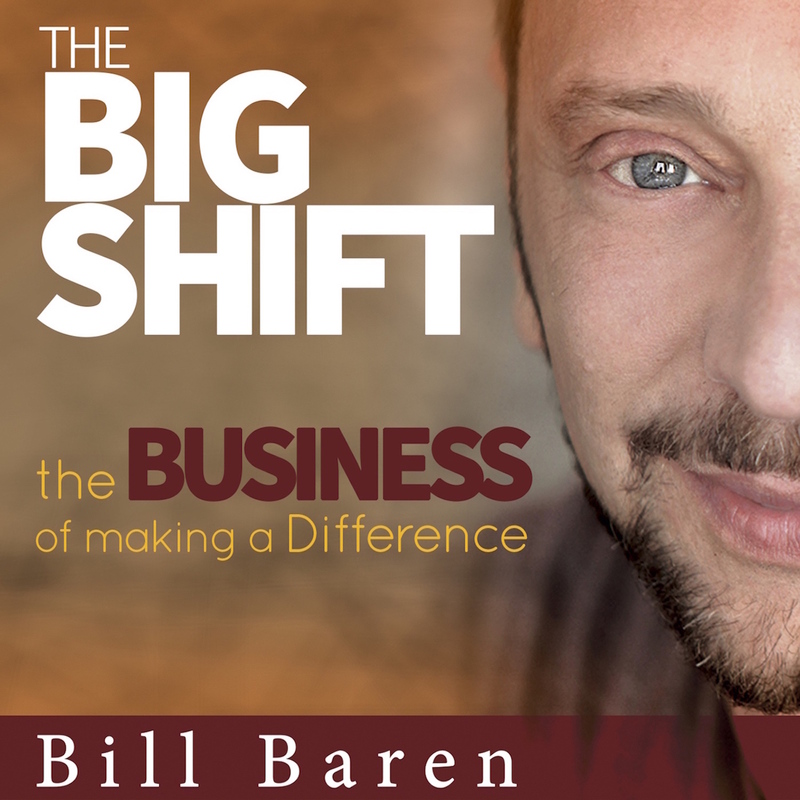 As an experienced CEO, an internationally known business coach, and an inspiring communicator, Bill Baren is a highly sought-after, world-class speaker. Bill brings tremendous storytelling, business and personal insight, and motivating energy to his presentations. Bill speaks on topics that will help your audience achieve the next level of success and accomplishment, while living a life of purpose, fulfillment, and contribution to others. Each year, Bill brings powerful and inspiring messages to thousands of entrepreneurs and change makers. In every talk, Bill draws on his extensive business experience and wisdom to help your audience gain the knowledge, the belief systems, action steps, and emotional connection to achieve the results and transformation they are seeking. Bill is available for speaking engagement for business conferences, associations, public seminars, entrepreneurial events, as well as webinar and teleconference events.